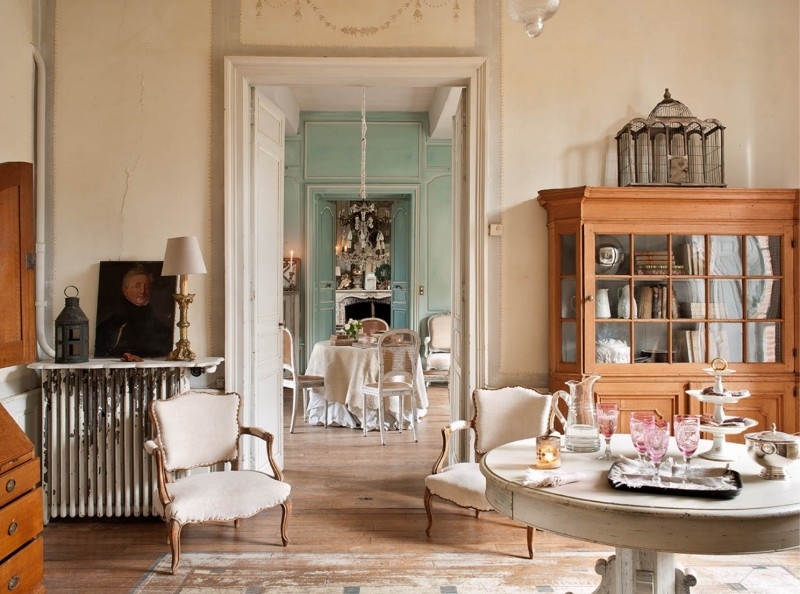 Twice a year, in the Champagne area, Pascale and Olivier invite you for private seasonal show in their historic mansion the Le Grillon Voyageur. 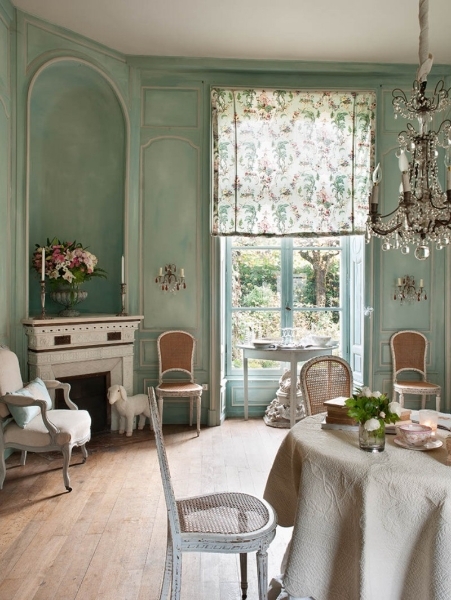 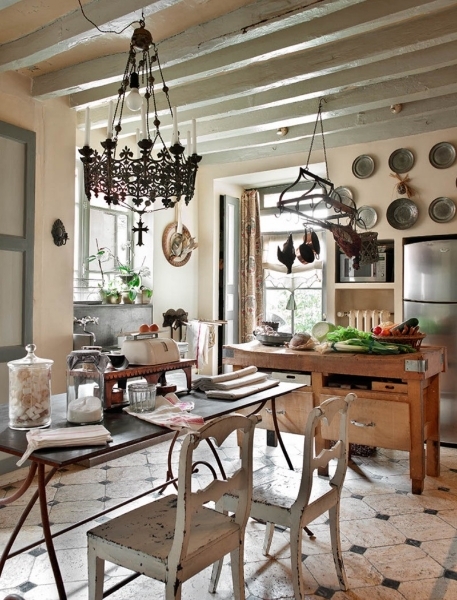 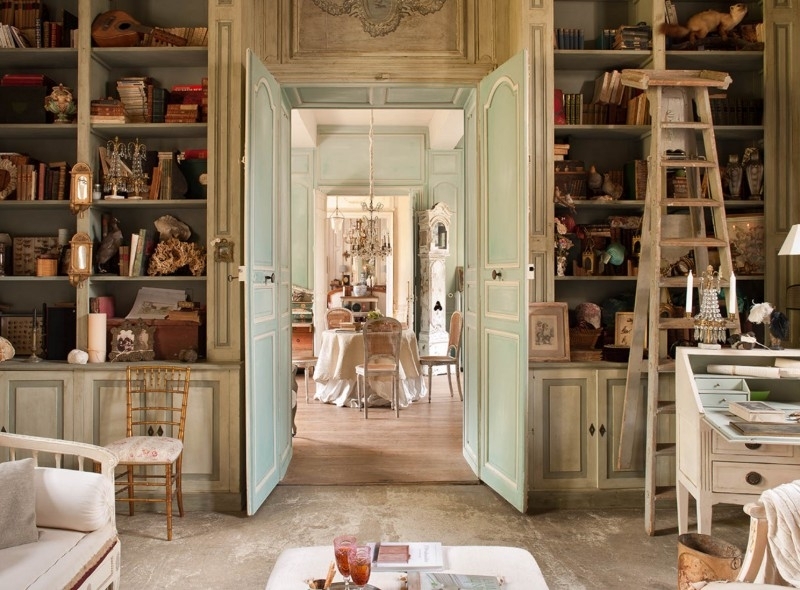 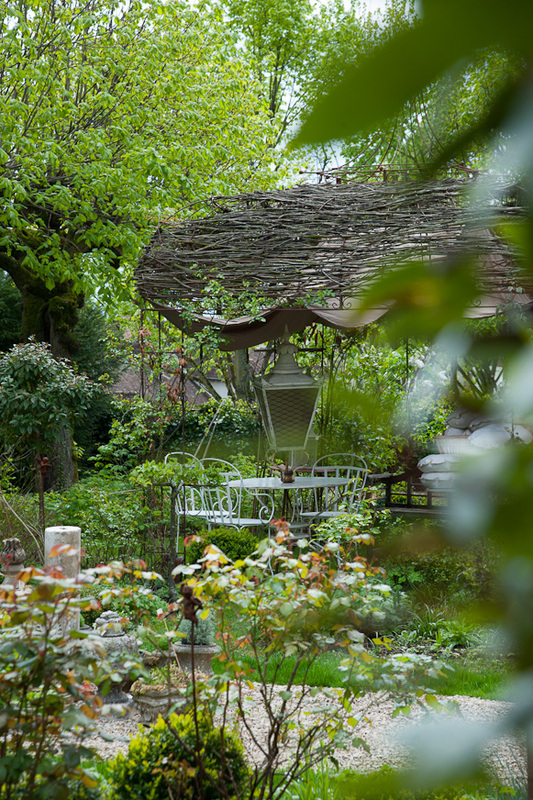 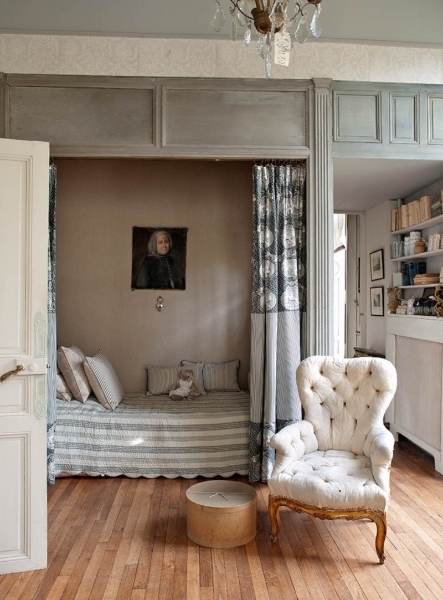 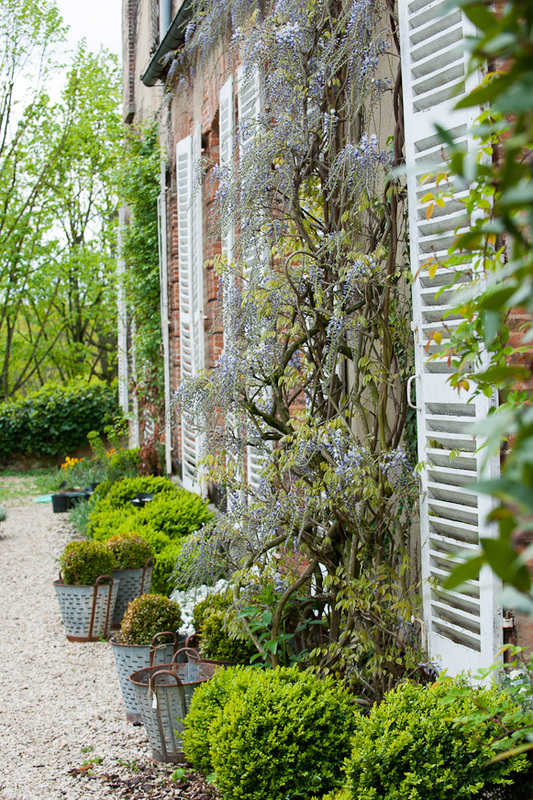 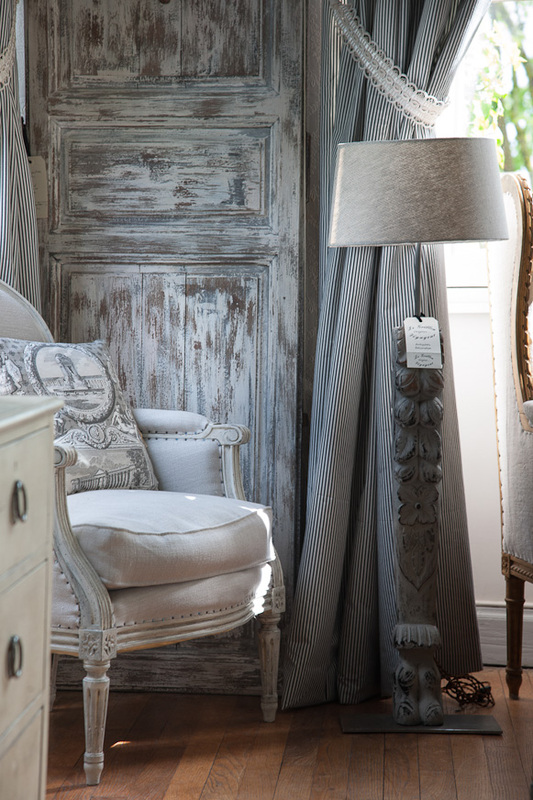 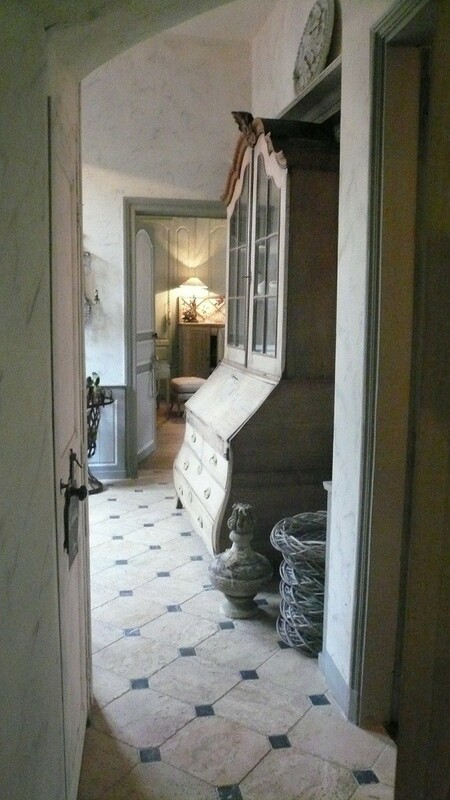 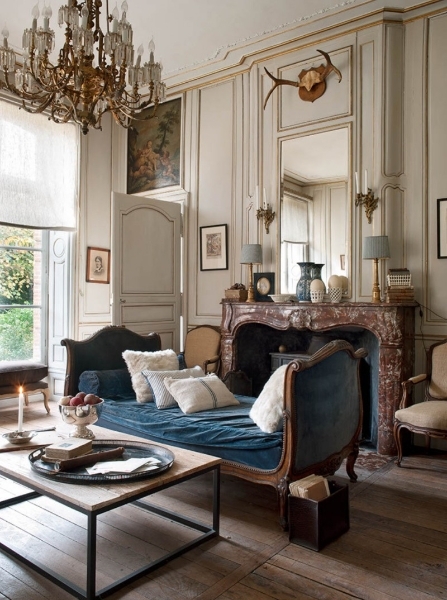 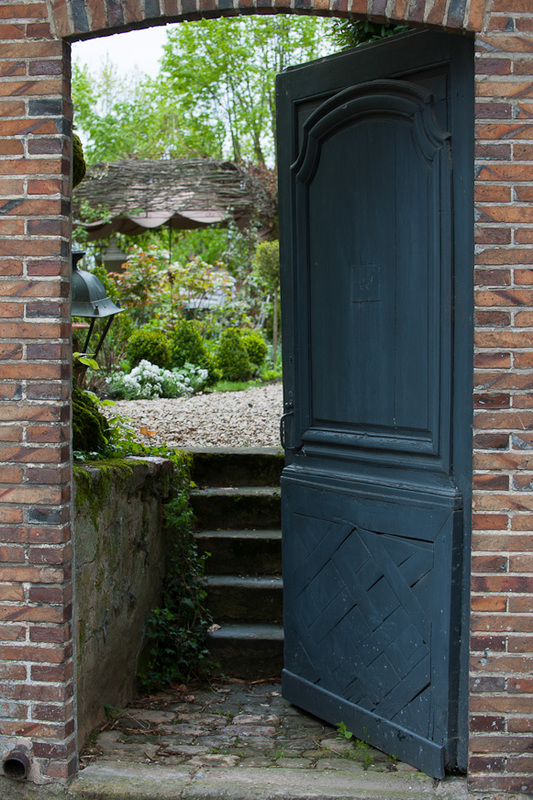 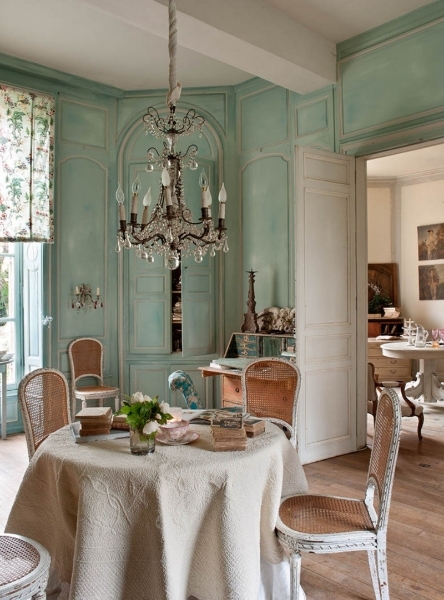 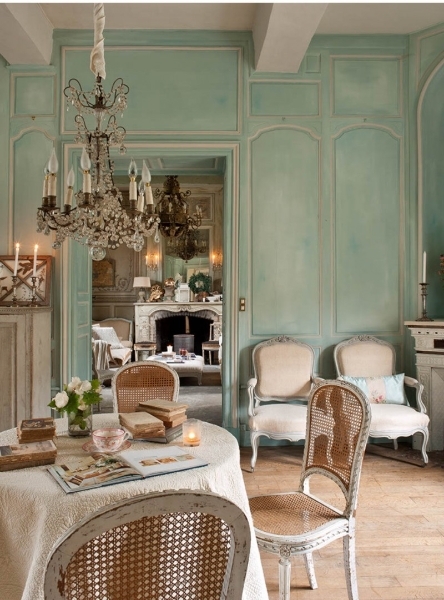 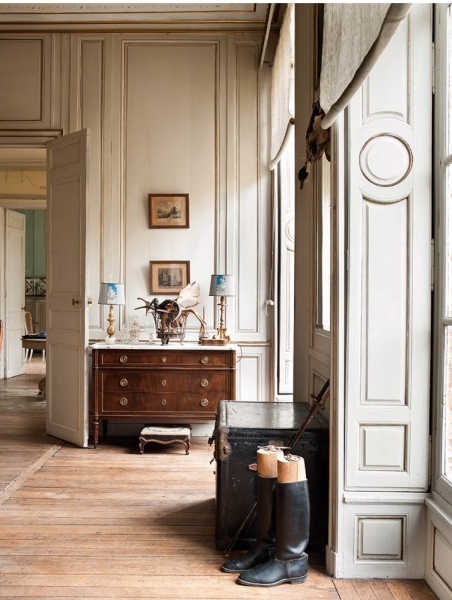 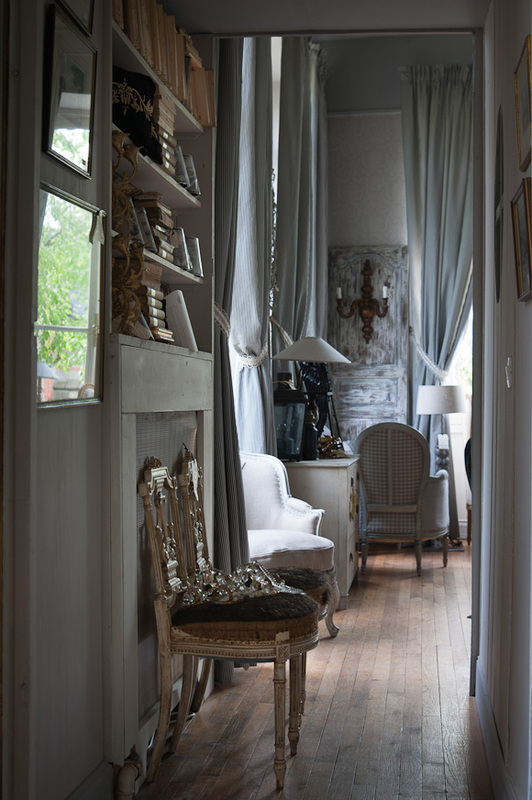 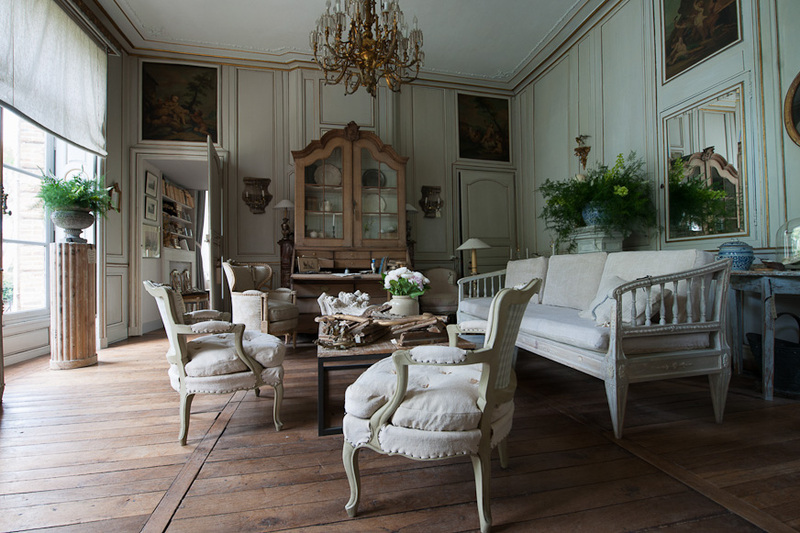 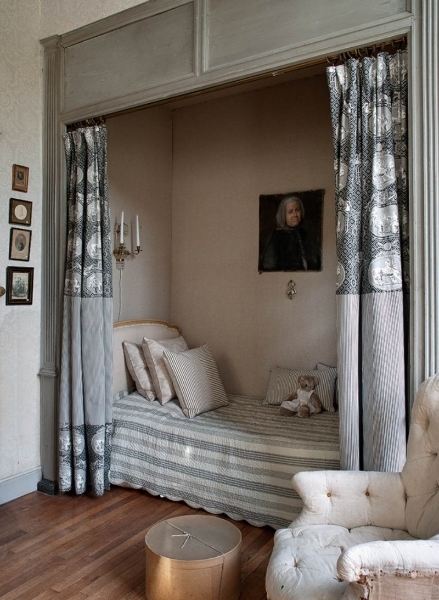 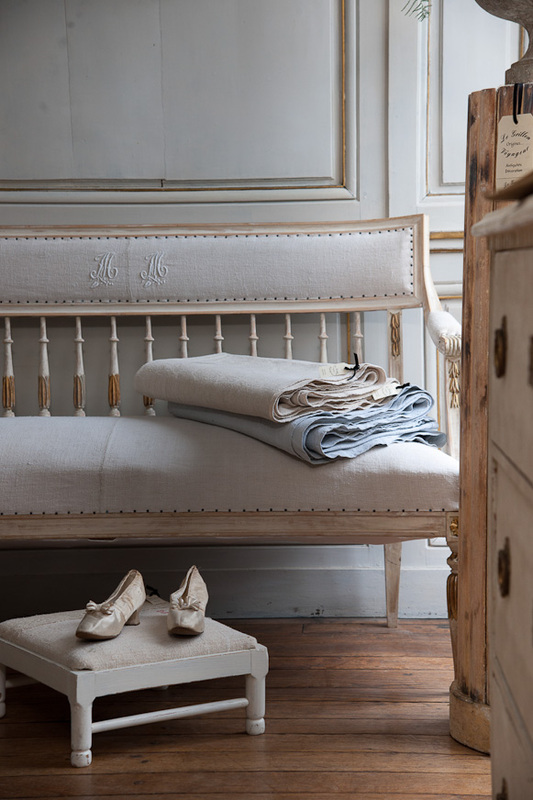 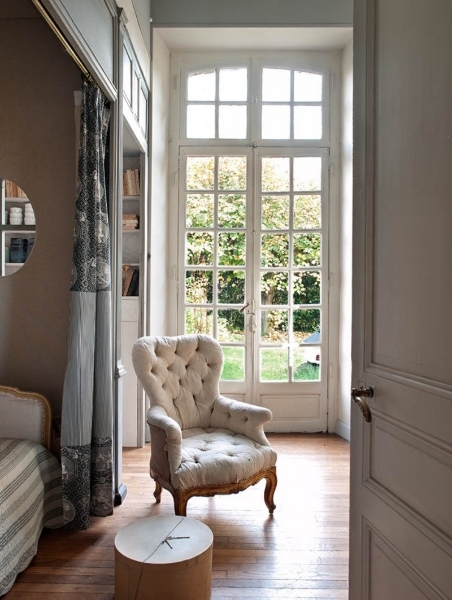 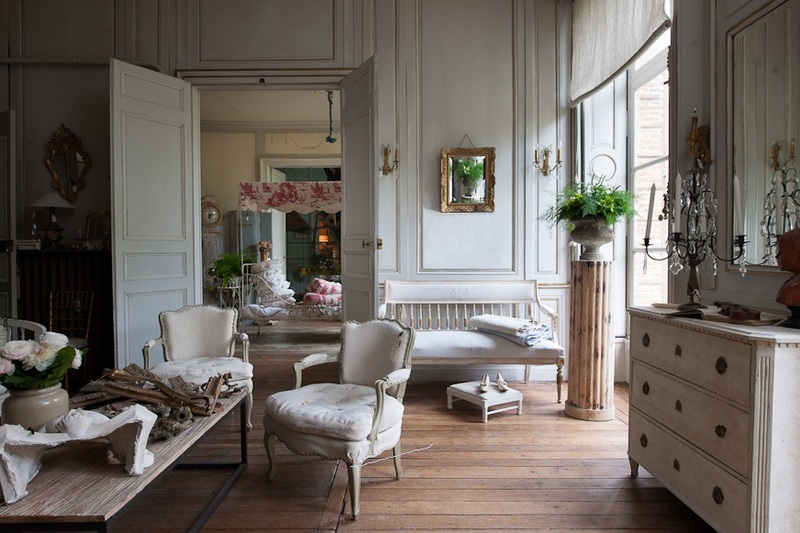 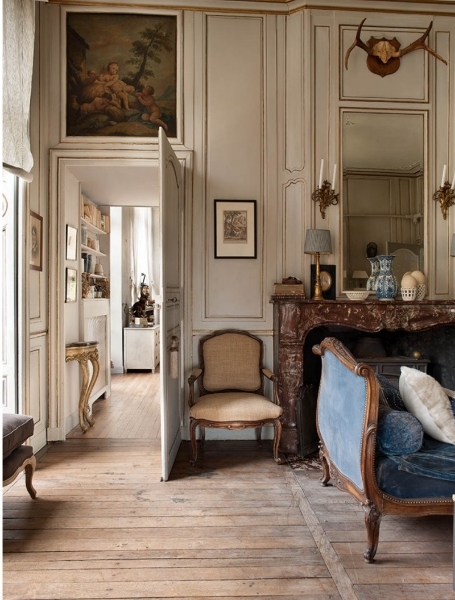 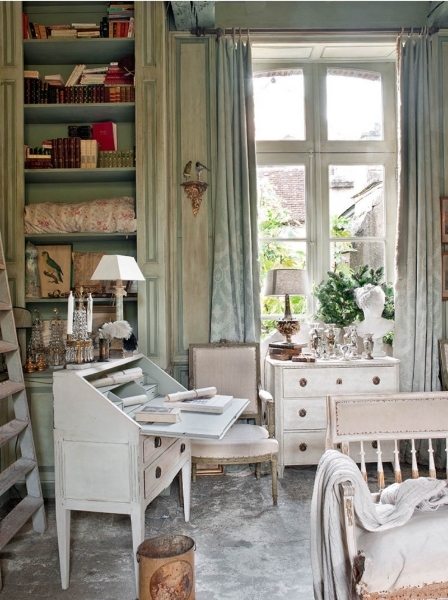 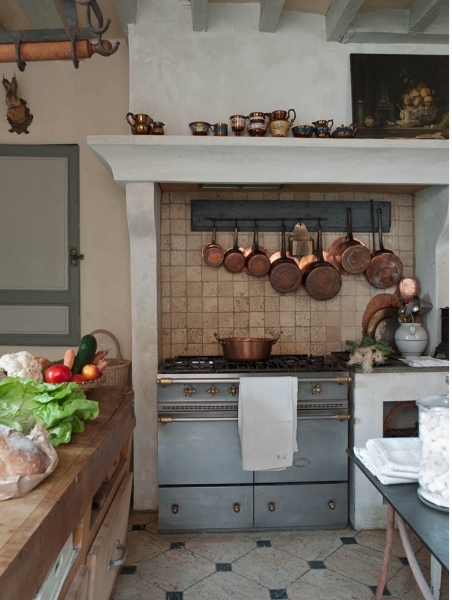 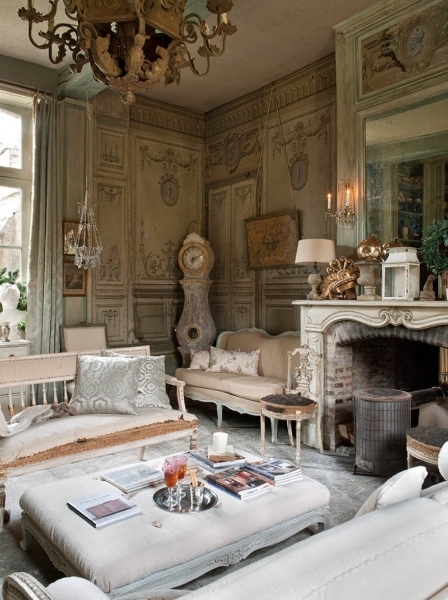 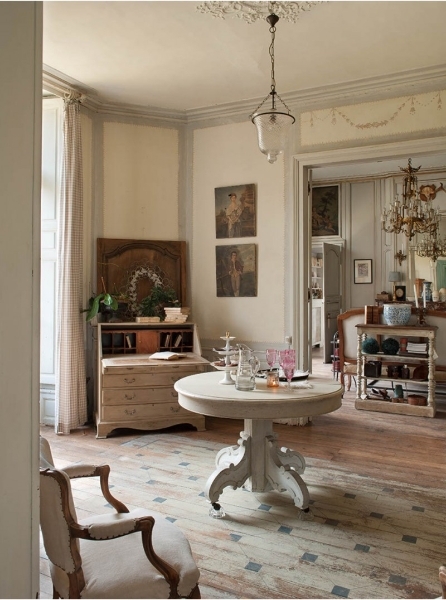 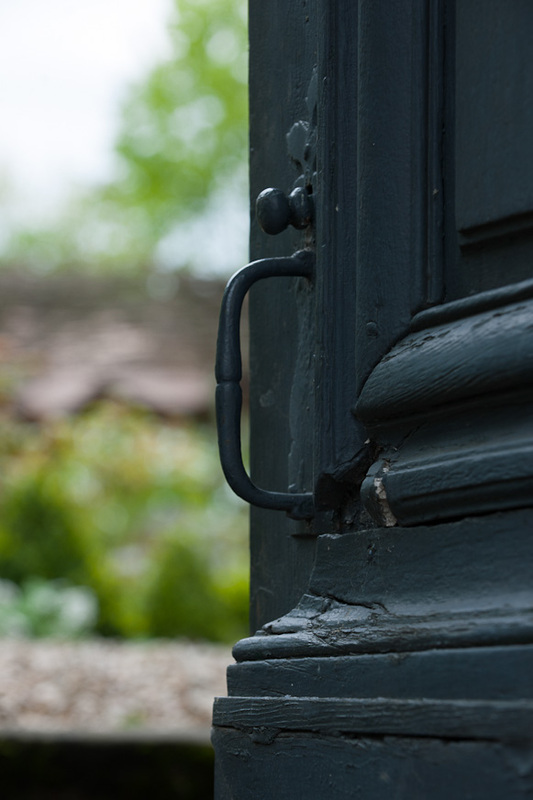 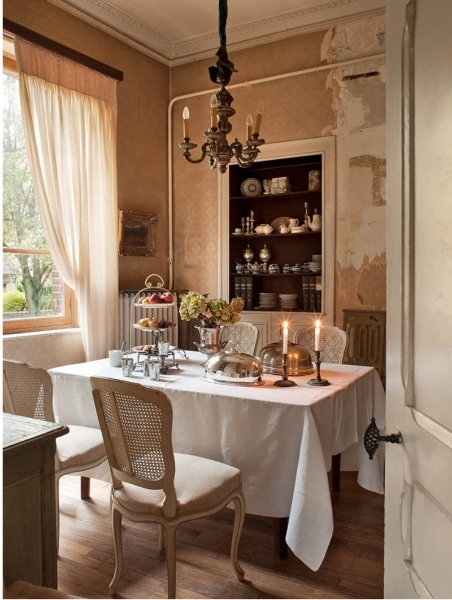 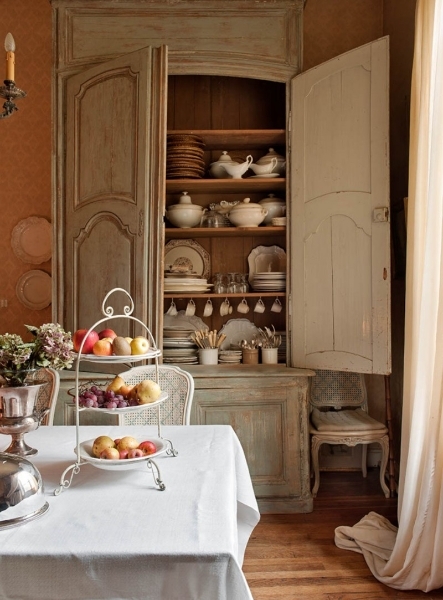 Experience french Romance through a poetic setting of antiques and shabby chic furniture, decoration and creations. 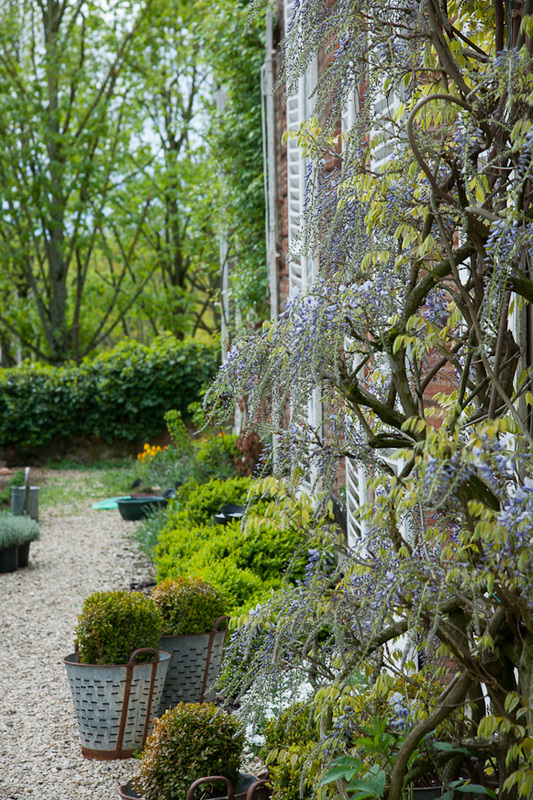 A new way to purchase in timeless idylic surroundings..